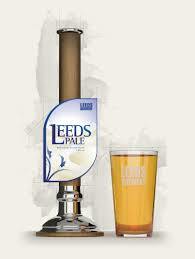 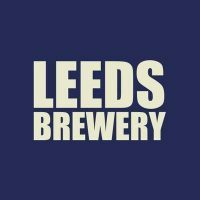 We currently brew on a 40 barrel (12,000 pint) brew house and have a weekly capacity of 140,000 pints. 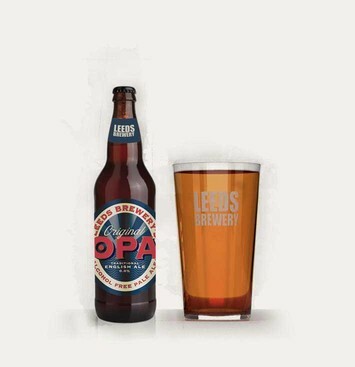 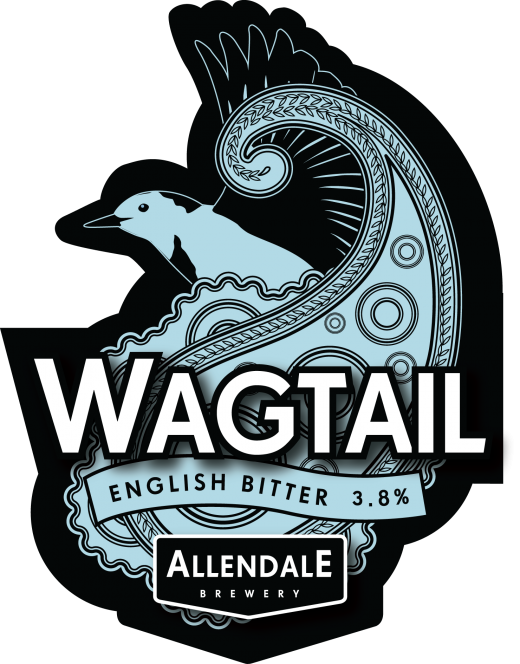 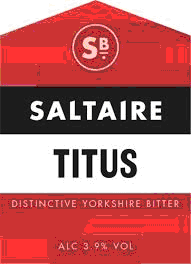 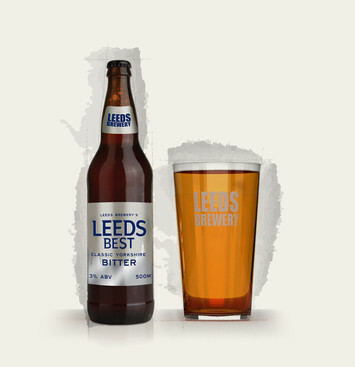 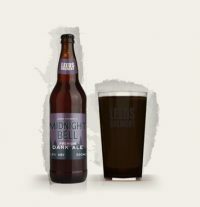 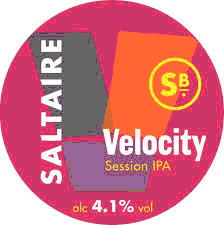 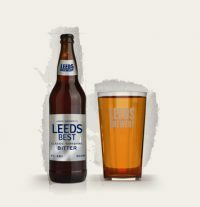 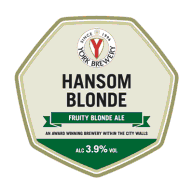 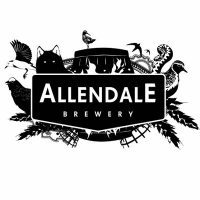 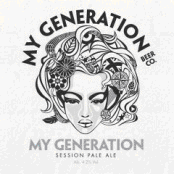 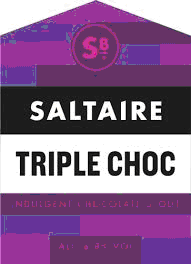 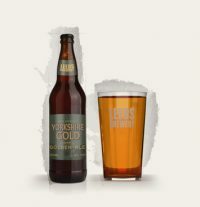 We produce four permanent cask beers; Leeds Pale, Yorkshire Gold, Leeds Best and Midnight Bell which are complemented by a range of interesting seasonal beers which we brew throughout the year. 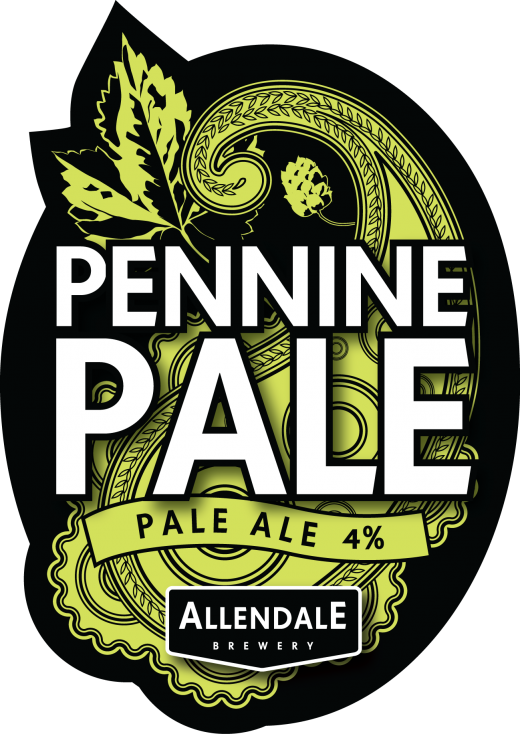 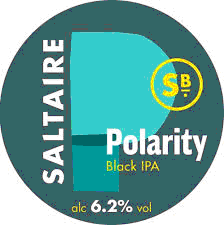 Alongside our cask range we also brew a selection of kegged beers, and a range of bottled products.